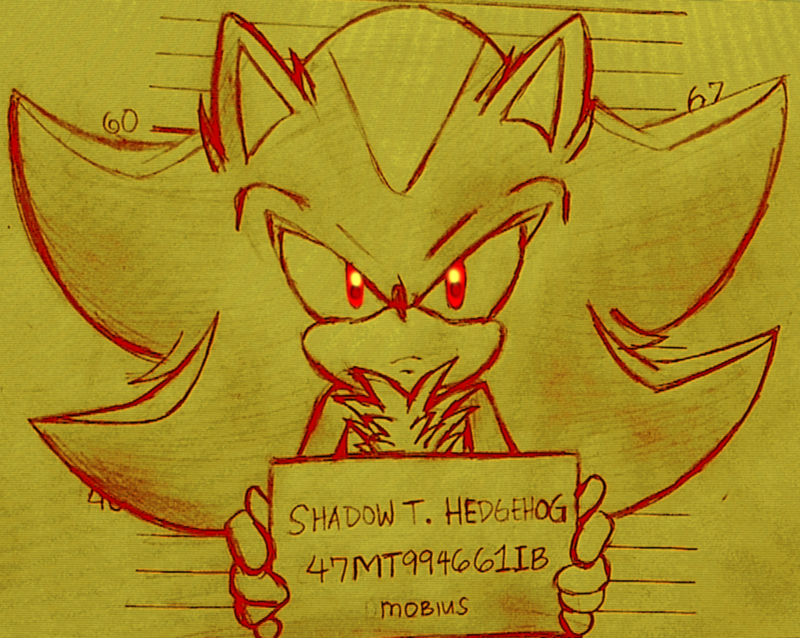 The story involves Shadow in a prison and his experiences there while he plans for a sweet escape. I love everything about this! X3 I love the setting, the glowy eyes, the colouring, everything! Thank you, thank you, thank you, thank you a million times over! And you mentioned the story too! This story really got me hooked and not to mention, glued on the screen and I could really say that reading the story really made me feel like I'm watching a series. Ahaha! So kudos for writing such a thrilling, suspenseful, intense and remarkable story that ever graced inkbunny ^^ It makes me sad that it's approaching its end so I drew this art tribute to be reminded of it. ^///^ Thank you for writing JOBD! ahaha! It would forever be in my heart.